TechCrunch — Facebook had a wildly successful Q3, earning $7.01 billion in revenue and $1.09 EPS from 1.79 billion monthly users, which grew 4.67% this quarter, speeding up from 3.63% last quarter. Daily active users rose to 1.18 from 1.13 billion last quarter, and up 17% year-over-year. Facebook now has 1.66 billion mobile MAUs up 5.7% from 1.57 billion in Q2. Facebook destroyed analyst estimates, which were $6.92 billion in revenue and $0.97 EPS. 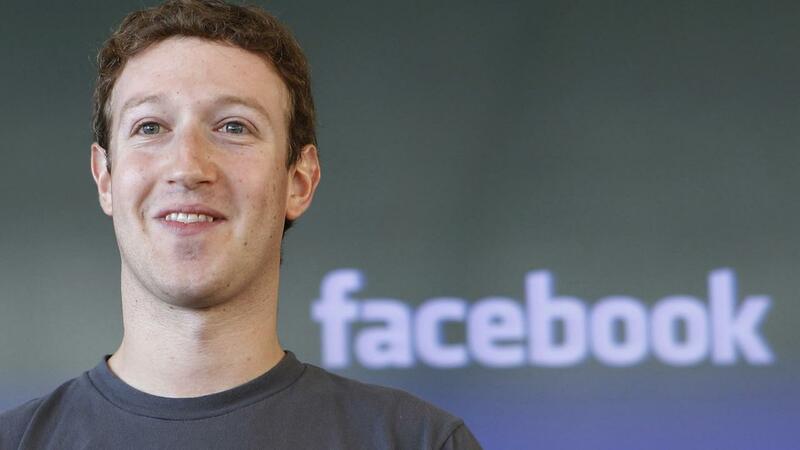 Facebook’s share price hit an all-time high of $133.50 late last month. Facebook was at $126.17 before earnings were released, and oddly down 1.45% in after hours trading. Mobile now makes up 84% of Facebook’s ad revenue, the same as last quarter and up from 78% in Q3 2015. It earned $2.379 billion in profit, up an impressive 16% versus the $2.05 billion it raked in last quarter. But Facebook’s investment and focus on video seems to be paying off. Viewership is massive, and it’s allowing Facebook to slip more and more high-priced video ads into the feed. That revenue seems to be bolstering its earnings quarter after quarter. There’s no denying the tear Facebook has been on mid-2013 and that is further evidenced in the 12-Year Chart. 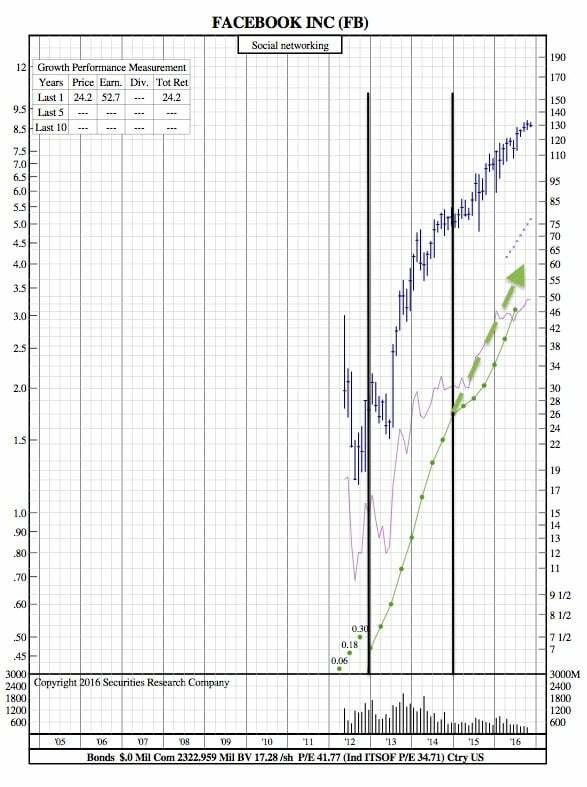 At first glance, FB’s chart appears to be segmented into two verticals, determined by a change in earnings trajectory. This relationship between price and earnings bodes well for further price growth, especially when considering the 2016 Q3 ER.